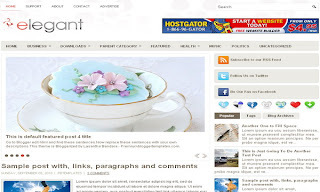 Description Template type : 1 Sidebar, 2 Column, 3 Column footer, Adapted from Wordpress, Blue, Elegant, Featured Section, Fixed width, Header Banner, Magazine, Premium, Right Sidebar, Slider, Tabbed widget, Top Navigation Bar, Web 2.0, White. 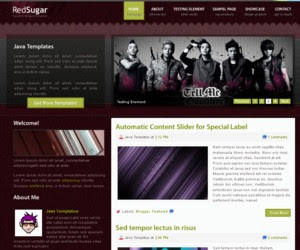 Description Red Sugar Blogger Template is a free blogger template adapted from CSS Template to Blogger Template with beautiful pattern grain background. 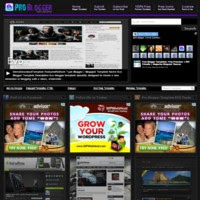 This blogspot theme is a 2 column blogger template with left sidebar, magazine style template, automatic featured content slider per label, small welcome text, numbering page for blogger, auto summary post, menu on bottom, and more. 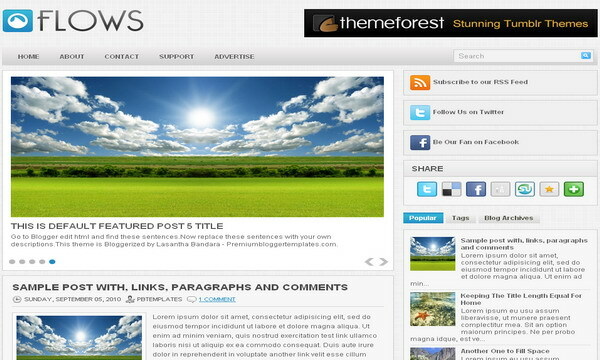 Description Template type : 1 Sidebar, 2 Column, 3 Column footer, Adapted from Wordpress, Elegant, Featured Section, Fixed width, Grey, Header Banner, Magazine, Premium, Red, Right Sidebar, Slider, Tabbed widget, Top Navigation Bar, Web 2.0, White. 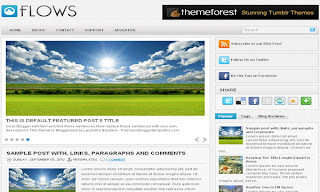 Description Template type : 1 Sidebar, 2 Column, 3 Column footer, Adapted from Wordpress, Brown, Elegant, Featured Section, Fixed width, Header Banner, Magazine, Premium, Right Sidebar, Rounded corners, Slider, Tabbed widget, Top Navigation Bar, Web 2.0, White. 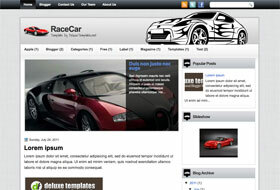 Description Template type : 1 Sidebar, 2 Column, Adapted from Wordpress, Brown, Elegant, Featured Section, Fixed width, Magazine, Premium, Red, Right Sidebar, Slider, Tabbed widget, Top Navigation Bar, Web 2.0. 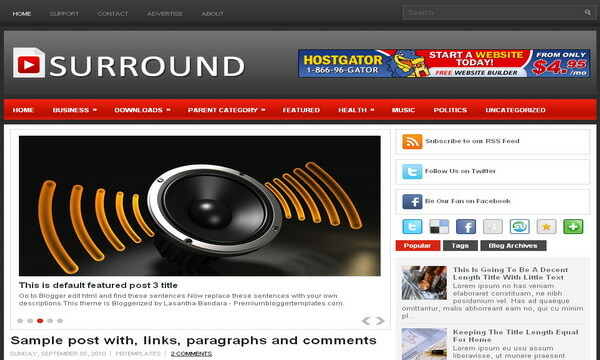 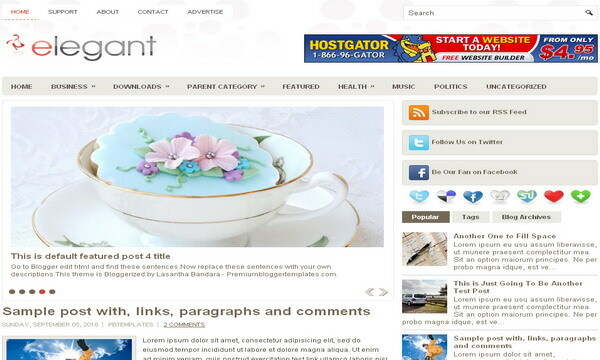 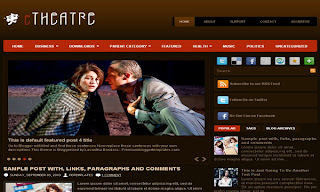 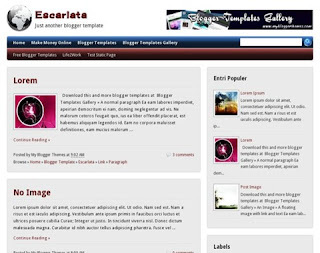 Description Escarlata Blogger Template is a free blogger template with 2 columns layout and sidebar on the right. 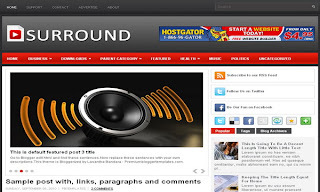 Features : simple design, magazine, rounded corner style, auto readmore, related posts with thumbnail, share social bookmark on post, 2 navigation menus at the top of the template and 468x60 banner in the header.